Inside Festival 2014: a bookstore designed to encourage socialising and a hotel planned to suit the lifestyle of business travellers are among the first batch of category winners at the 2014 Inside Awards (+ slideshow). 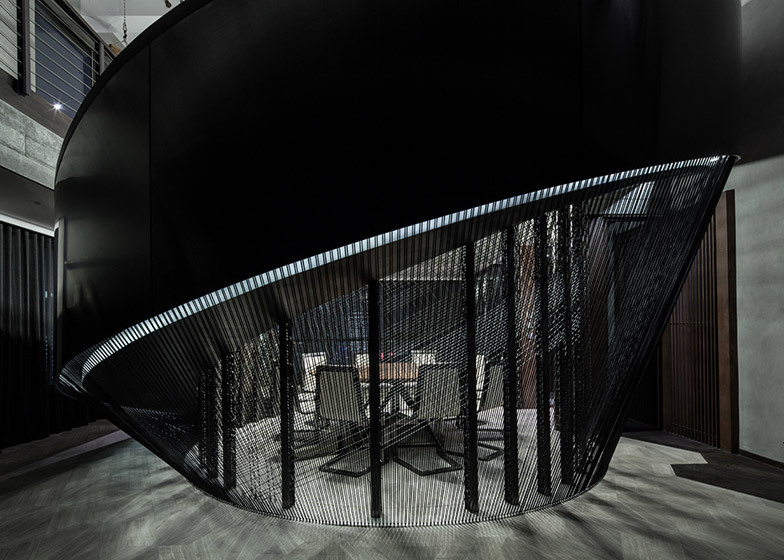 Announced today in Singapore as part of the Inside World Festival of Interiors, the category winners were selected from a shortlist of 60 projects. Four more winners will be revealed tomorrow, and each category winner will be put forward for the title World Interior of the Year, which will be selected on Friday. Dezeen is media partner for Inside Festival 2014. The event continues at the Marina Bay Sands hotel and conference centre in Singapore until 3 October, coinciding with the World Architecture Festival. 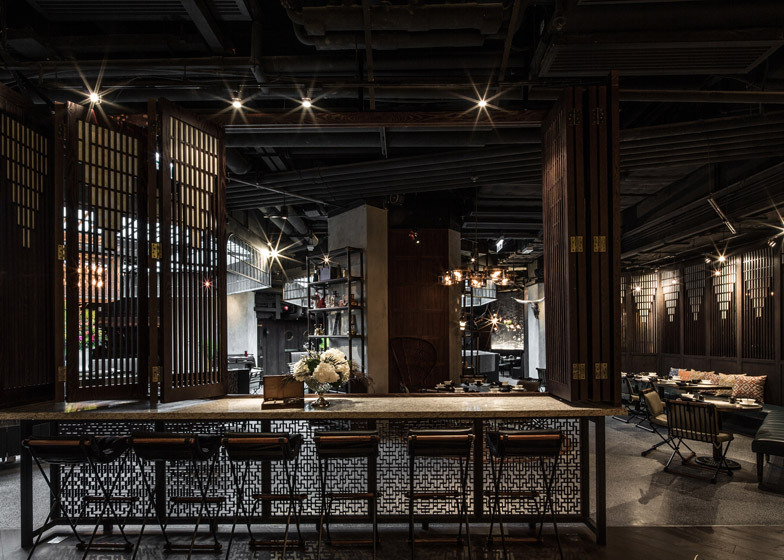 This Hong Kong restaurant by architect Joyce Wang references the building's history as a storage facility for the family heirlooms of wealthy Chinese immigrants. 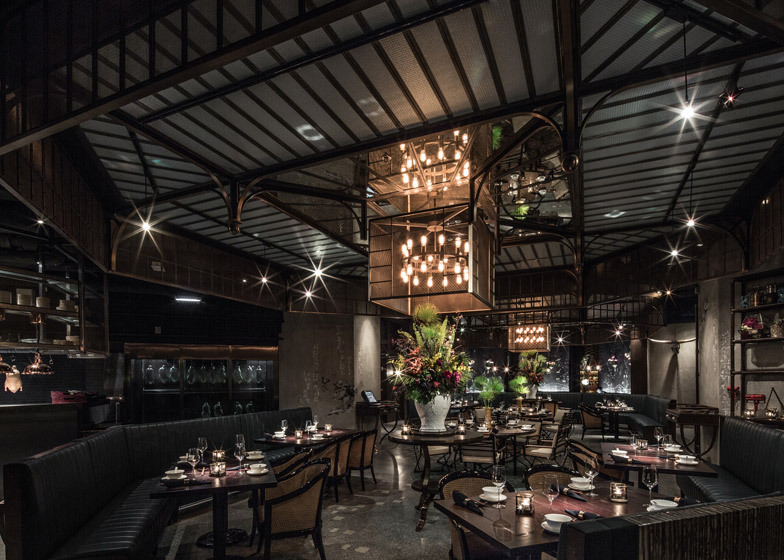 It features a meandering pathway at its entrance, and an interior that combines Colonial-style furnishings with an industrial warehouse aesthetic. Designed to cater to overseas business visitors, the Tama Hotel was designed by Japanese firm FHAMS in the Cambodian capital Phnom Penh. 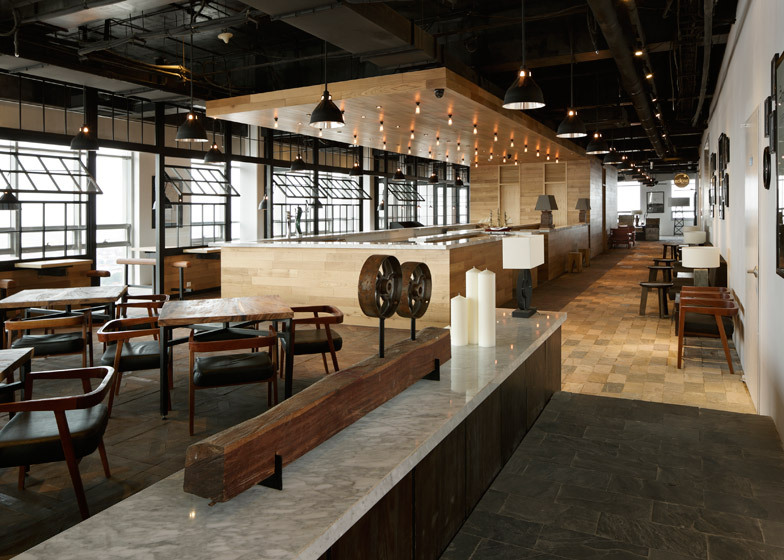 Rooms include a restaurant conceived as a working lunch space, with spaces for client meetings and plenty of room for laptops. 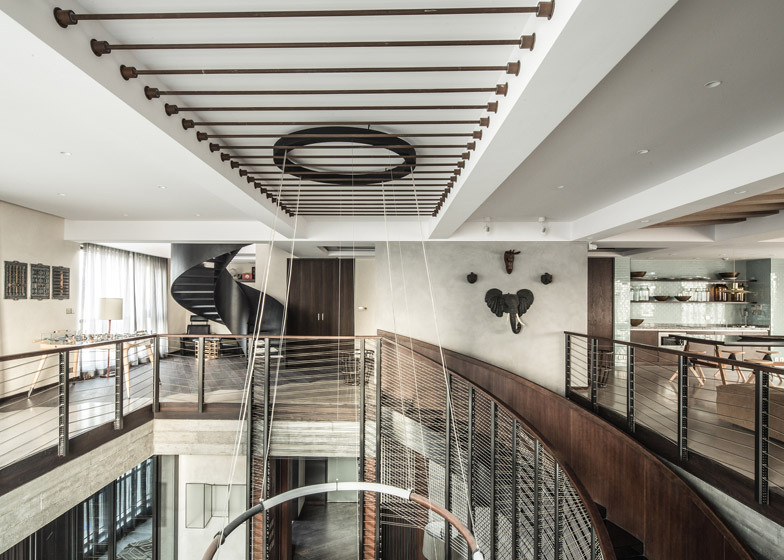 The second winning project by Joyce Wang is a three-storey penthouse residence in Shanghai’s Xintiandi district. A double-height atrium forms the heart of the space, with a staircase winding around its perimeter, while the dining area is a secluded circular space. 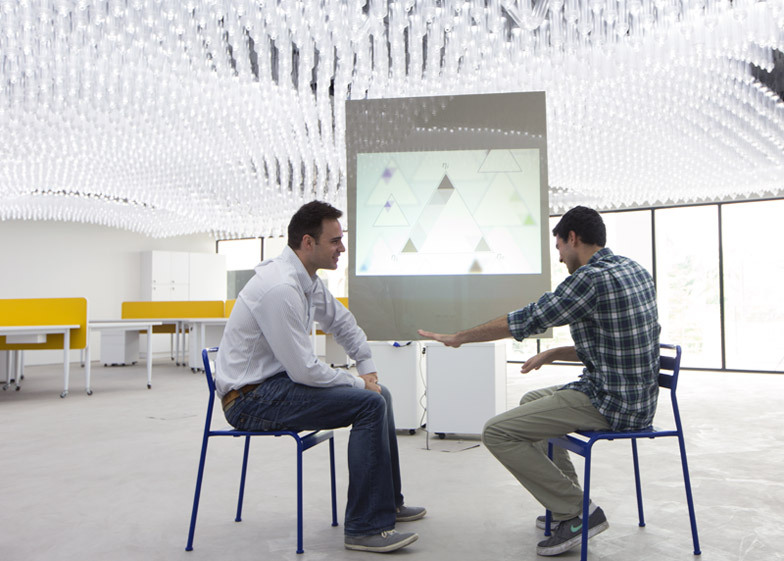 IDC Space is a research hub and exhibition gallery for the design centre at the Dover Campus of the Singapore University of Technology and Design. 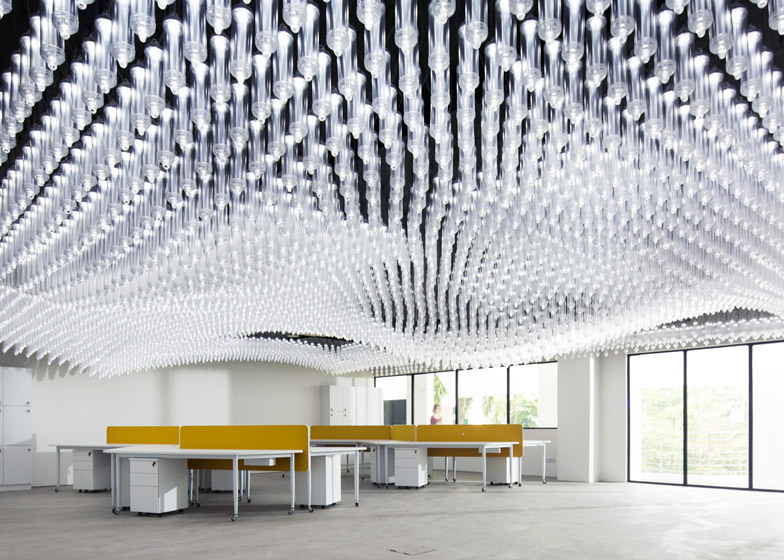 Designed by architect and professor Sawako Kaijima, the 13- by 16-metre space features a sculptural ceiling installation made up of 6,000 custom-designed lighting and display components. 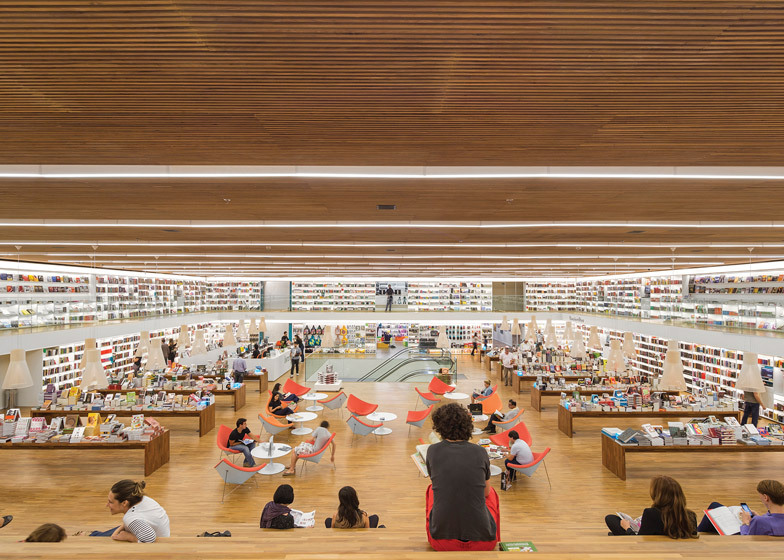 Spaces for relaxing and socialising are an integral part of the Cultura Bookstore, conceived by Brazilian firm Studio MK27 as a bookshop for the 21st century. A large top floor provides an open-plan area that can be easily adapted for use as a lecture hall or events space.